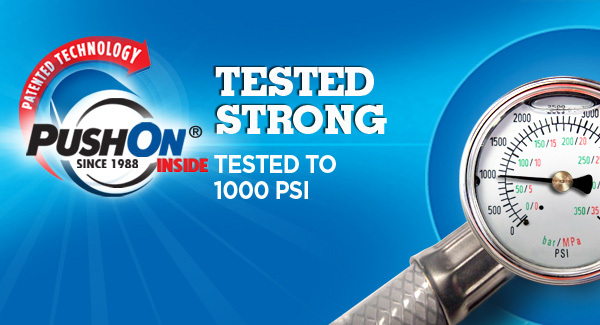 ACCOR products are designed to withstand a 1000 psi test, that’s 10 times the standard residential water pressure! 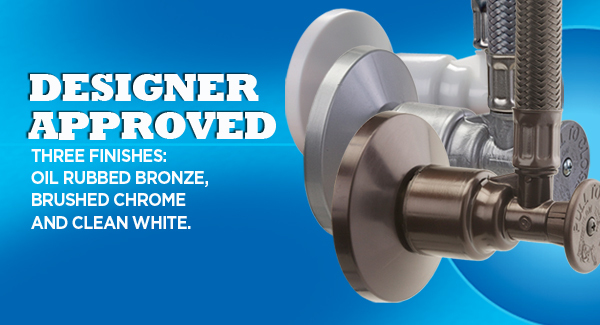 ACCOR’s unique color finishes and included matching connectors and escutcheons integrate beautifully with different home styles. 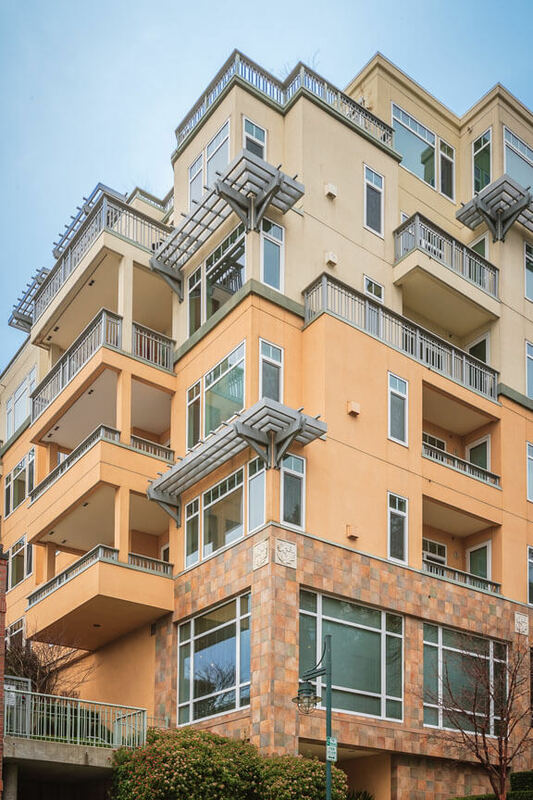 This patented and coveted internal design creates ACCOR’s superior connection from pipes to plumbing valves and fittings. The only valve with two strong stainless steel rings of sharp teeth to grip pipe tight. No inserts required. 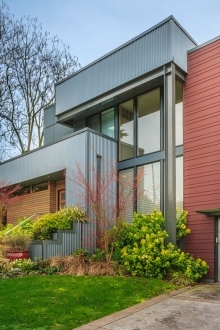 With its two distinct core designs, ACCOR has a superior angle stop valve system built for a variety of connecting needs. From new pipe installations to remodeling and repairs, there is even a special line designed to efficiently replace compression valve installations. ACCOR is the complete solution. 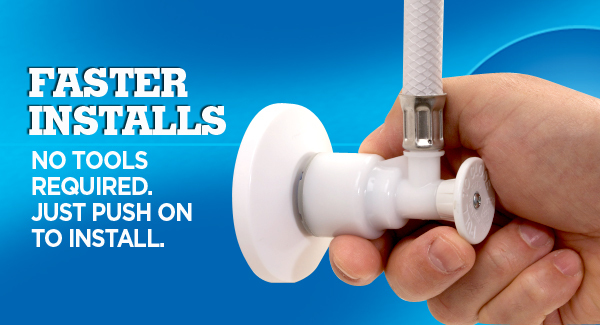 ACCOR Technology’s unique pipe-to-fixture system ensures a trouble-free, warranted connection between copper, CPVC, or PEX pipes to all of the fixtures or appliances in the home. 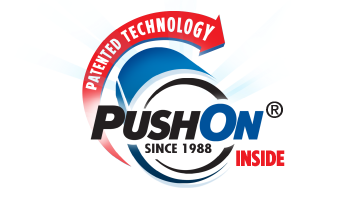 It’s patented PUSHON Technology makes it the fastest system available on the market today. One Piece, One Manufacturer, One Warranty. ACCOR’s hydraulically crimped connectors eliminate potential leaking joints often caused by assembling of separate valves, connectors and fittings in the field. ACCOR’s one-piece design reduces installation errors while efficiently completing reliable connections. Since its introduction in 1988, The ACCOR system has been a health-safe, lead-free solution for over 2.5 million new home installations...and counting. It's lead free construction began with the very first model, long before building codes required it. ACCOR Technology’s R-SERIES Supply Stop is the only supply stop replacement that can be installed over an old brass ferrule without the need for special tools or in the wall repairs. It slides right over old brass ferrule. The result is reduced job cost and increased profits. 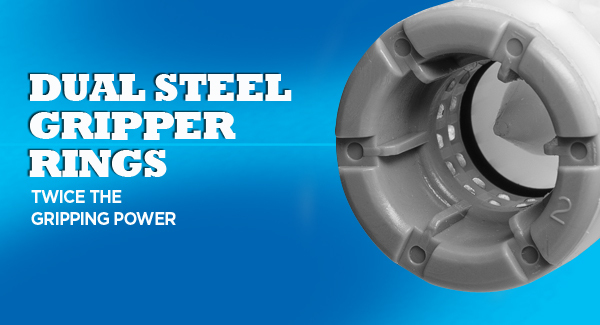 R-SERIES technology applies to applications on copper or CPVC pipes, with or without ferrule. ACCOR’s products have traditionally been sold in bulk through industry wholesalers under the brand name FlowTite. Now you can find single packaged units through retail home stores and online under the brand name PUSHON. ACCOR proudly manufactures all its products in the U.S.A.